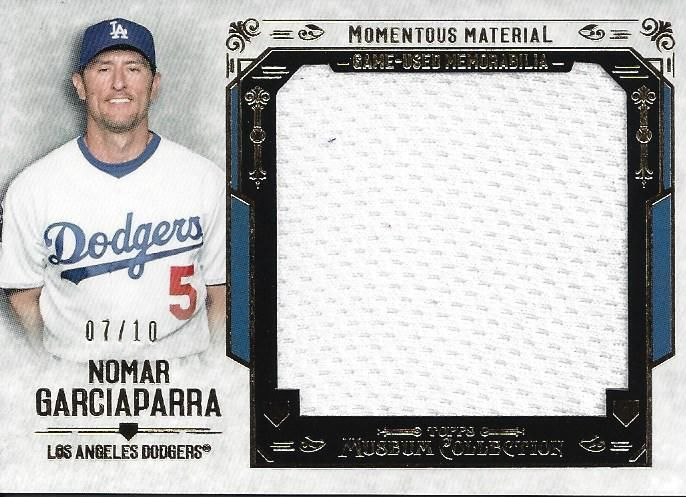 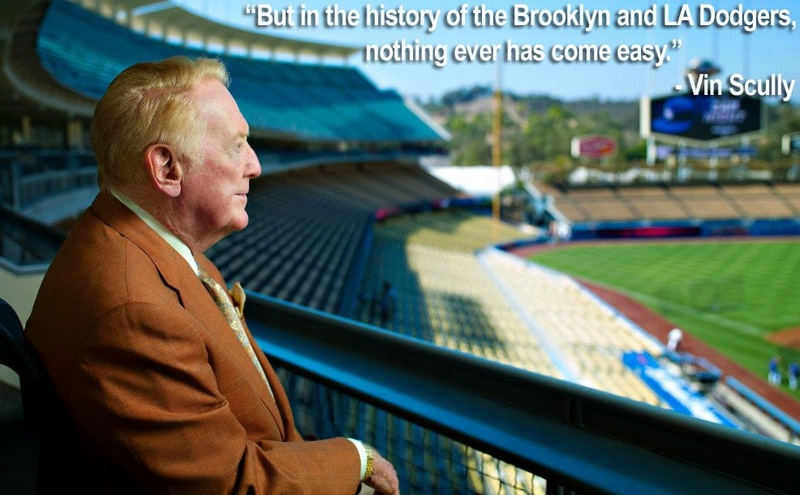 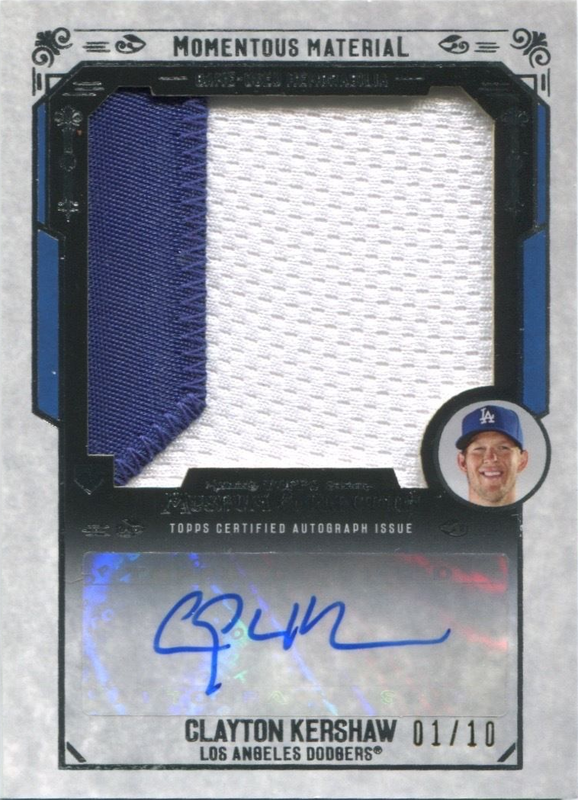 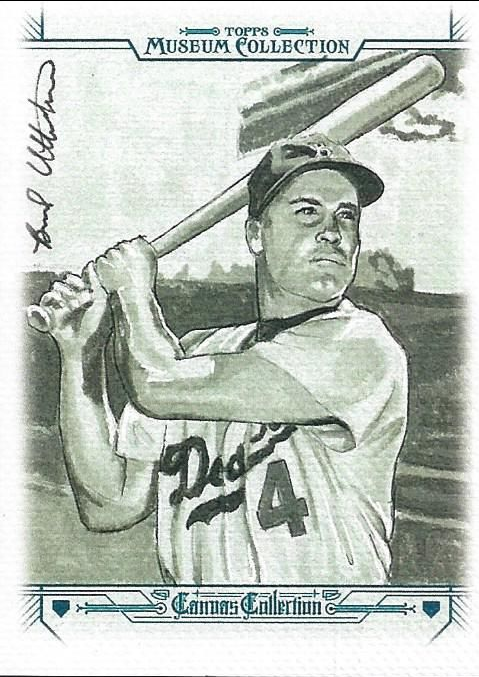 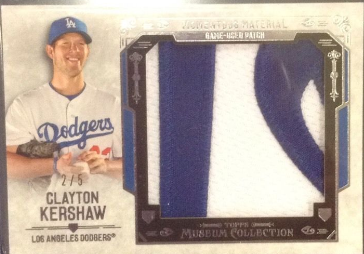 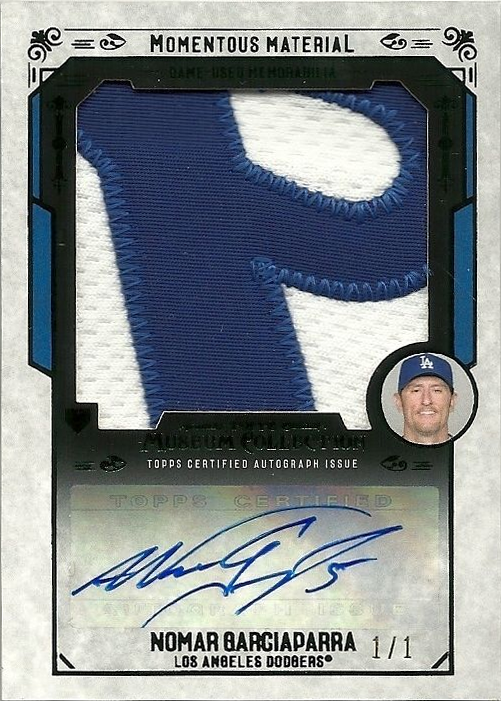 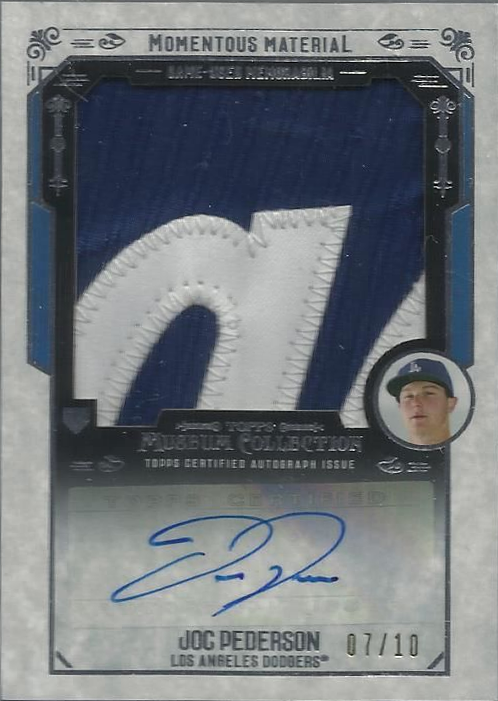 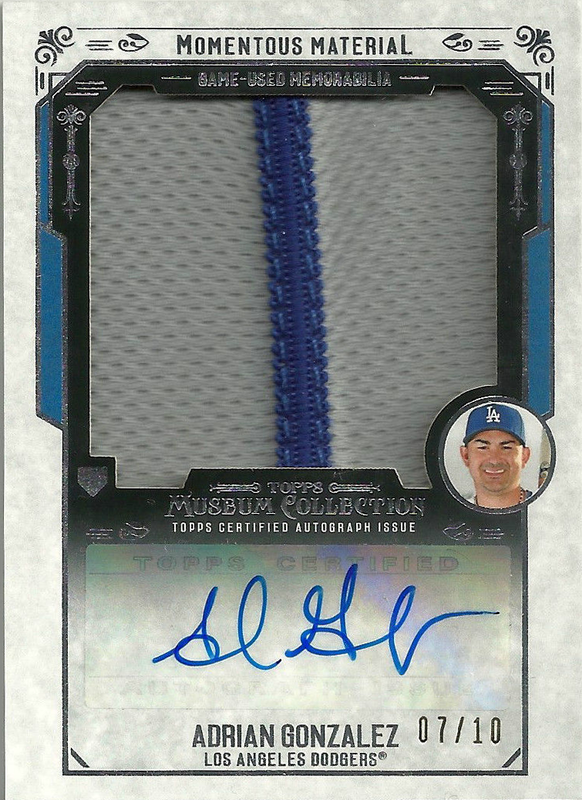 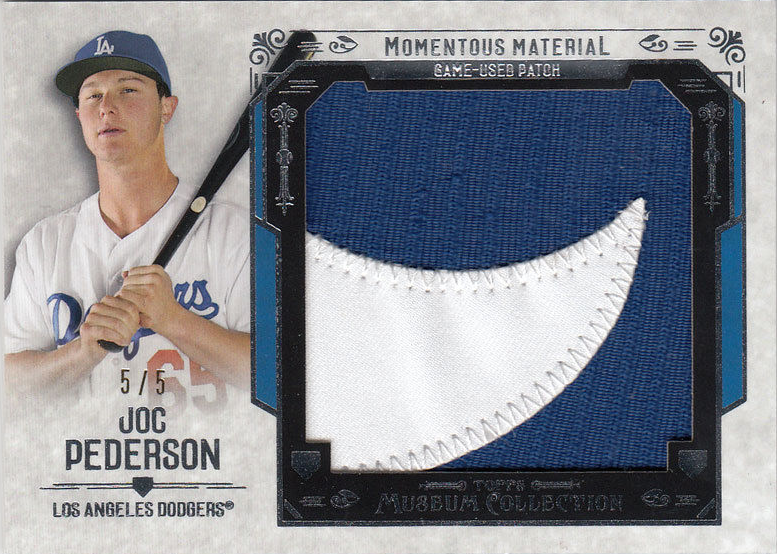 Take a look at the Dodger Canvas Collection and Momentous Material cards found in 2015 Topps Museum below. Go here to check out all of my past post on this set. 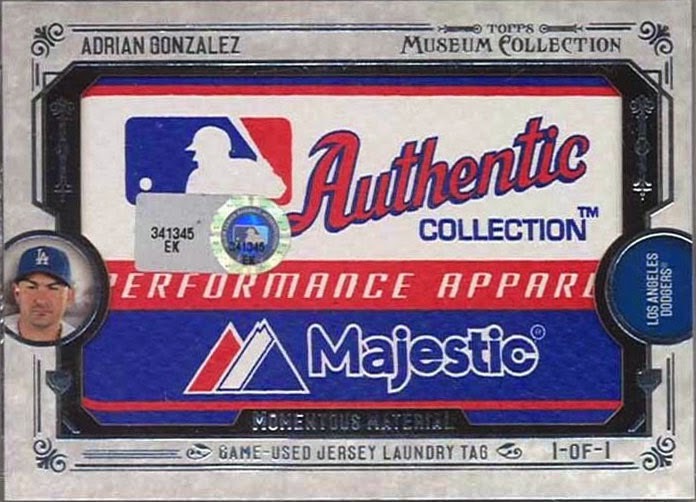 The Laundry tag cards are all "1 of 1's," so they are extremely scarce. 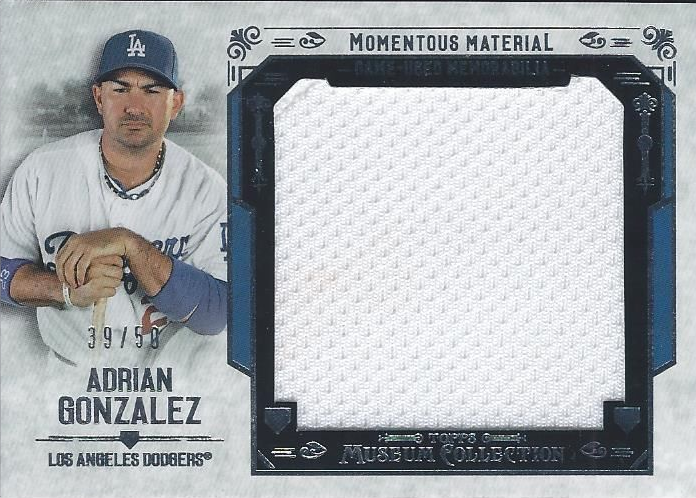 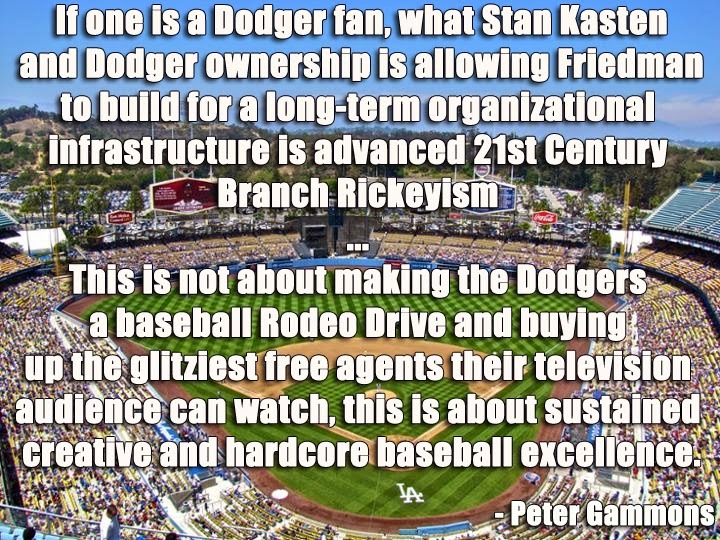 Below is the Adrian Gonzalez card.